Our own range of rattan reed diffusers in a glass jar. 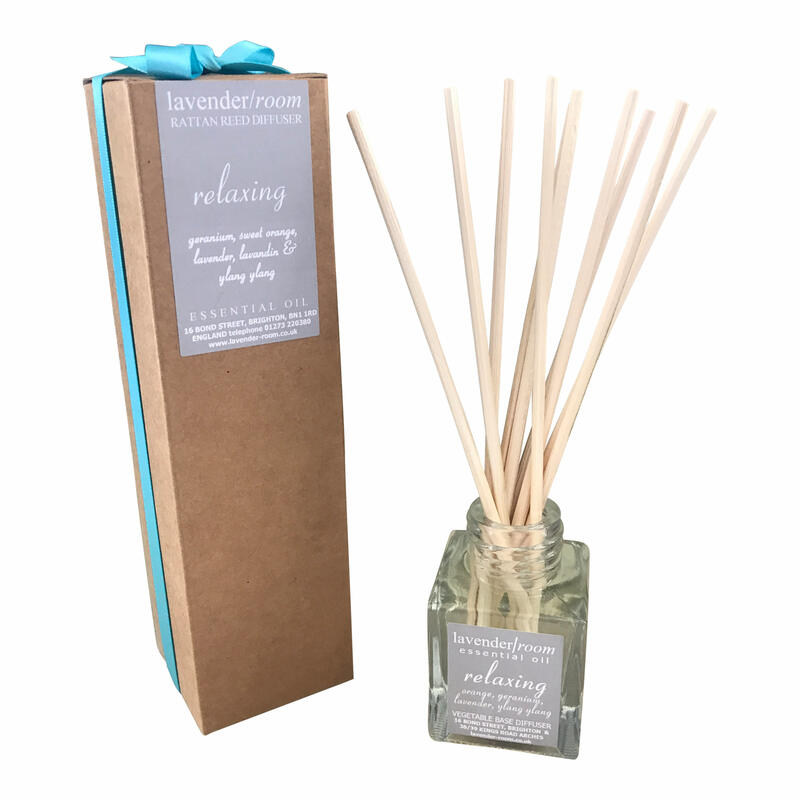 Boxed with pretty ribbon and available in 4 gorgeous scents. Material: High quality aromatic oil in a natural vegetable derived alcohol and glycol free fluid.